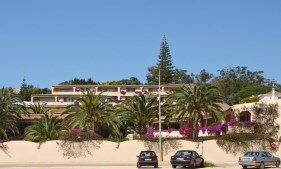 Extremely spacious luxury apartment with 180º forever sea view! In an enviable position, 3 min walking distance to the unique sandy beach of Meia Praia and 5 min drive from golf course and Lagos Marina. 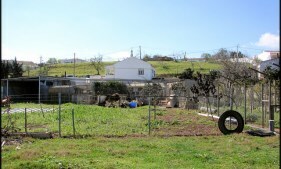 Nice 4 Bedroom Villa in the village of Barão S.Miguel, south facing. 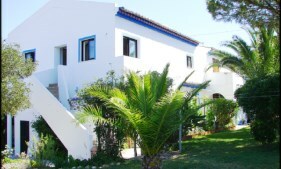 10 min away from Praia da Luz, in a very quiet residential area. With 2 floors it can easily accommodate 6-8 people. Opportunity. 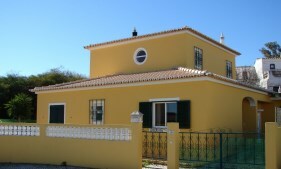 1h/95Km from Faro Airport.